Huanhuan (Leo) Xia is an Associate Researcher at Machine Learning Group, Microsoft Research Asia (MSRA). He received his Ph.D. degree from Fudan University in July 2014. 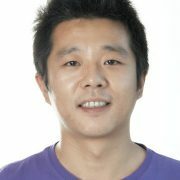 His research interests include graph databases, symbolic learning, and concurrency control algorithms.